NOTE: This content is old - Published: Sunday, Sep 20th, 2015. 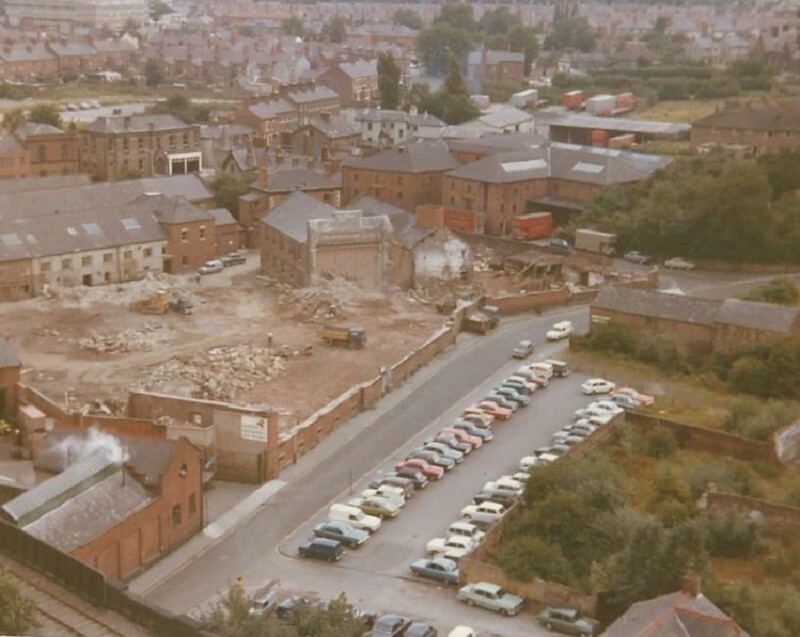 The skyline of Wrexham Town Centre is one that has changed drastically over the years, with old buildings demolished and new landmarks created – today we take a trip back in time and look at the 1970s skyline of the town. Earlier this month Wrexham.com reported that for two weekends in September visitors to St Giles can have the chance to take a trip to the top of the bell tower to experience the sights. On Saturday we reported on a modern day trip up the tower, with Mike Corris sending us a picture collection of his experience (full pictures can be viewed here). 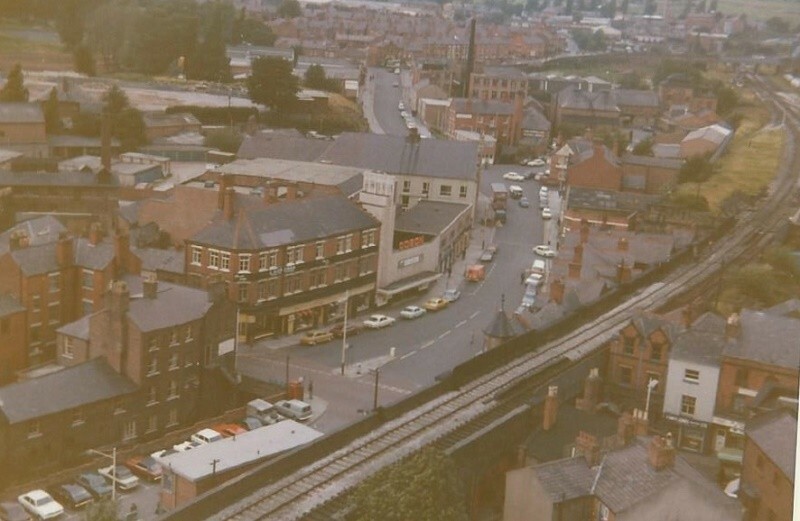 Today Paul Wynn sent Wrexham.com four photos from his experience at the top of the St Giles bell tower, which were taken at around 1973/1974. 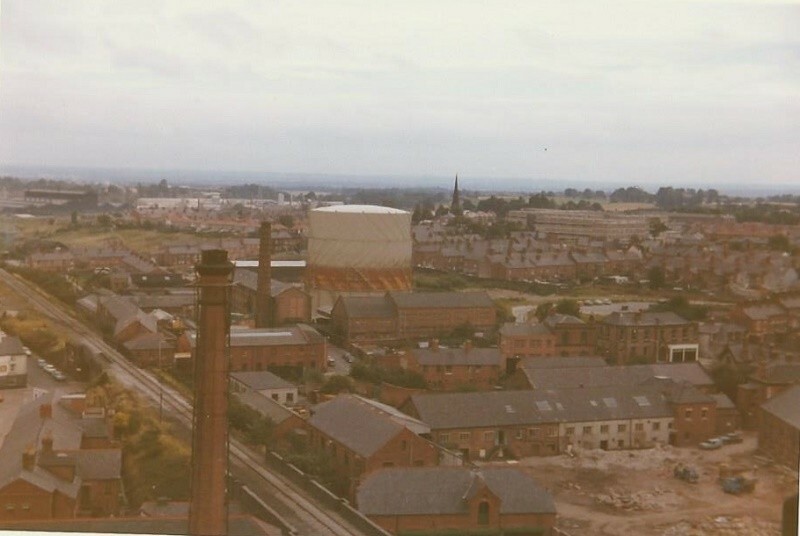 A third picture shows the view of Rivulet Road and the old brewery chimney, which has become an iconic part of the Wrexham landscape. The chimney itself was built in the 1890s and is a Grade Listed II building. 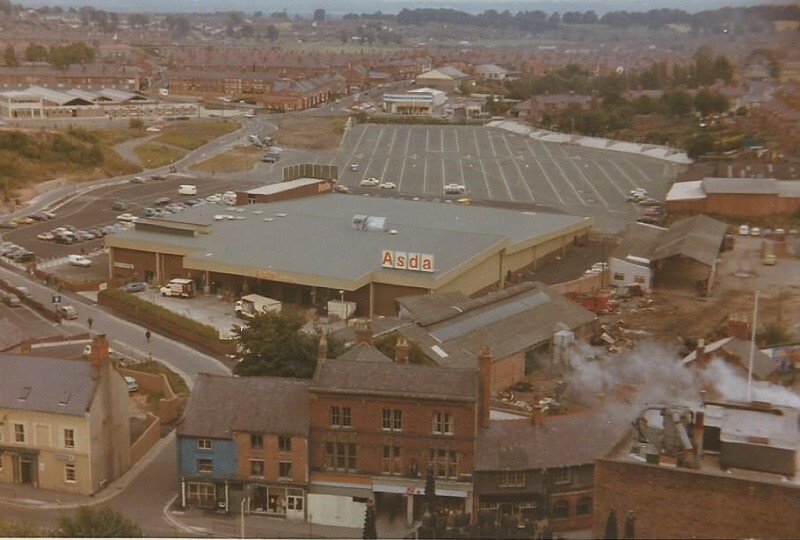 A final photo shows the views of Yorke Street and Mount Street with perhaps the biggest change of scenery being the old Asda, with the land of course, now home to the Eagles Meadow Shopping Centre. 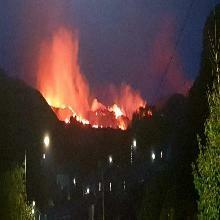 Speaking about his visit to the top of St Giles tower, Paul Wynn told Wrexham.com: “This would have been my first visit to the top of the tower. I felt very privileged at the time, because a visit up the tower was not available to the general public. The tower at this time was covered in scaffolding for repair work. The verger at the time Mr Harrison came with me to the entrance door to the tower inside St.Giles. He gave me the key and told me to go in close the door and lock it from the inside, and leave the key in the lock ready for when I came back down. “When you reach the very top there is a small door to open. When I reached the door I had the shock of my life, A voice shouted ‘Push the door open Paul’. It was Mr Harrison. He had climbed up the scaffolding and was waiting for me at the top of the tower. For those who haven’t experienced the views of Wrexham from the top of St Giles tower but fancy giving it a go – tomorrow is the last chance to do so via the Open Doors event! *Thanks again to Paul Wynn for sending us these cracking pictures of Wrexham from the 1970s!